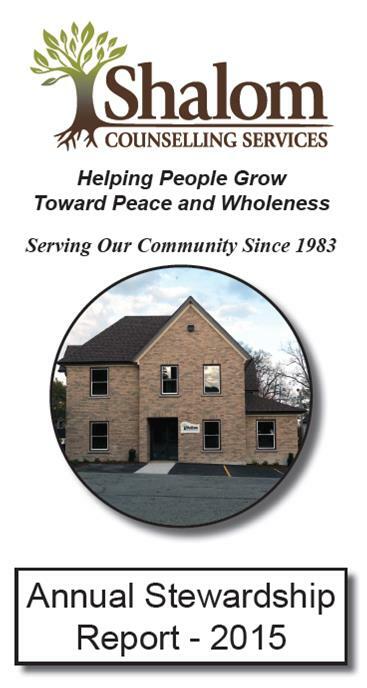 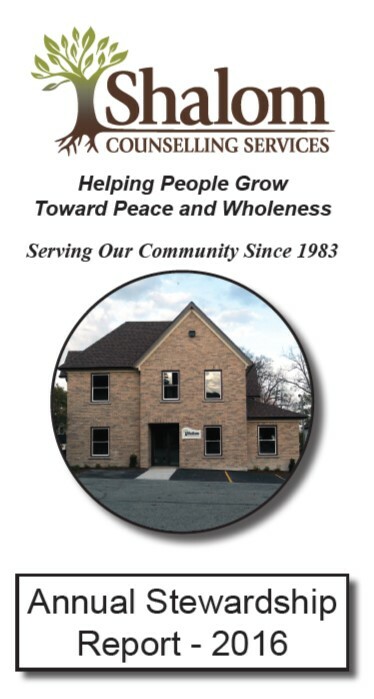 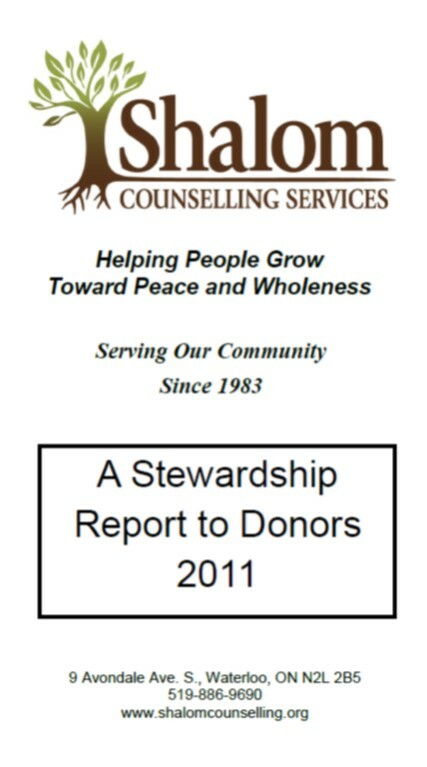 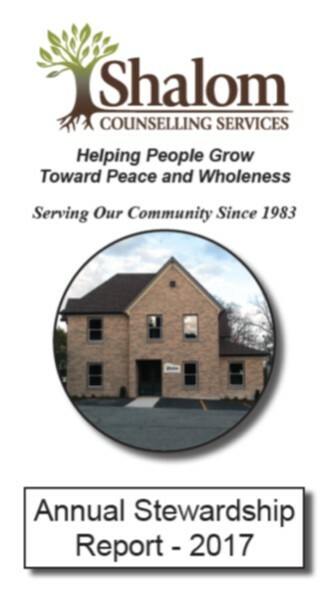 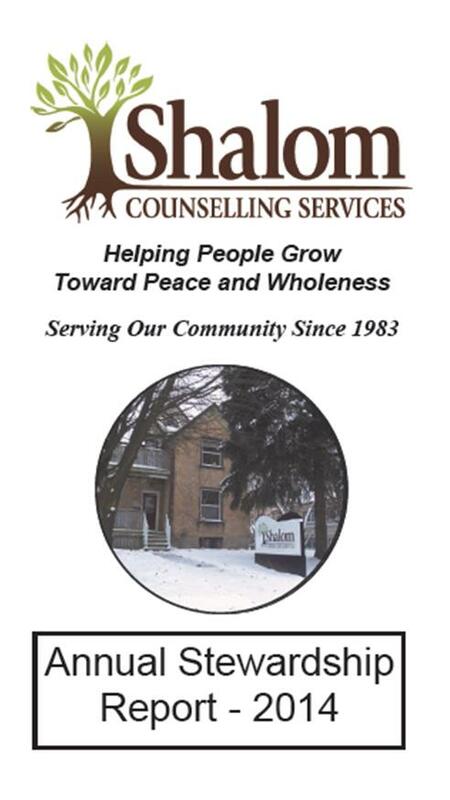 Shalom Counselling Services Inc. is a Canadian registered charity based in Waterloo, Ontario. 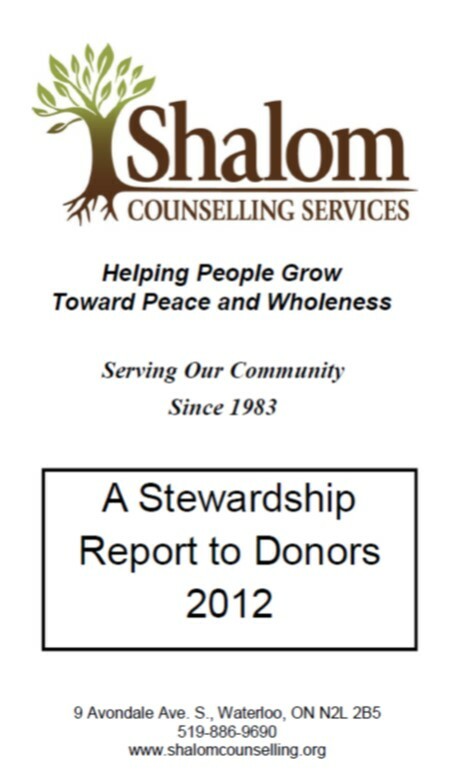 Accountability for our use of donations and public funds is important to Shalom. 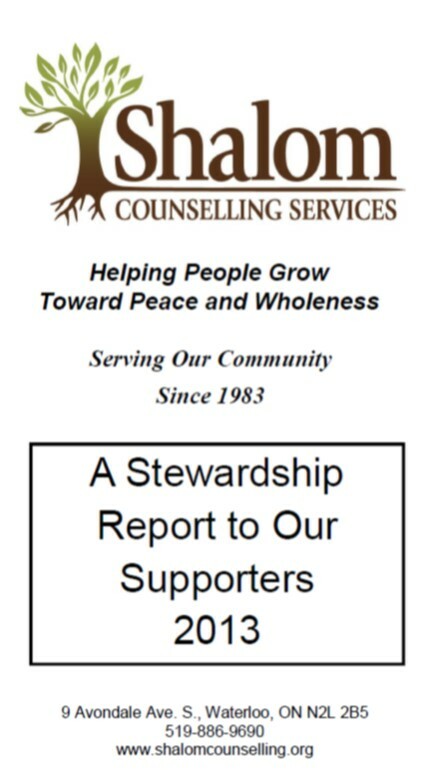 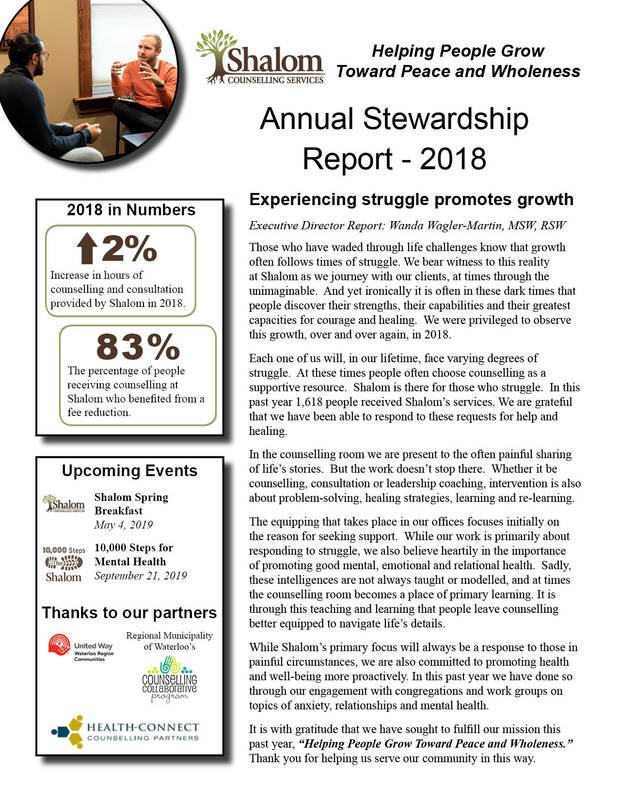 Below is information from the Canada Revenue Agency submitted by Shalom annually, as well as our Annual reports for the past 5 years.